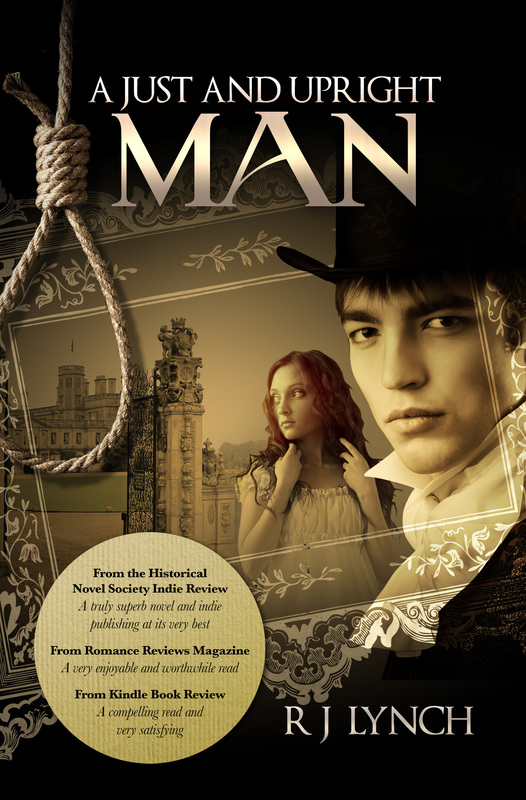 I’m editing Poor Law, the sequel to A Just and Upright Man and second in the five book James Blakiston series. At least, I thought I was. 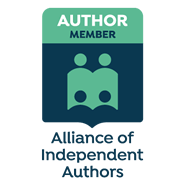 But a couple of days ago a series of strokes of the sort of genius known only to the greatest minds meant I had to accept that I was into a wholesale rewrite and not just an edit. I’ve spent a large part of today in 18th century Durham county, the POV I’ve been writing these scenes in is that of a young woman and I got into that trance-like state that comes—sometimes—when it’s going well, you’re undisturbed and you’ve left your own world behind and moved completely into someone else’s. If you like—though it’s a word I don’t like—I’ve been channelling a sixteen year old girl from the 1760s. A number of things happened and Kate told me each time how she felt, what was in her mind and what the reaction of other people was. Times like that you have to keep going, keep writing because you don’t know when you’re going to have that rock-solid connection to another world again. When I finally came out of it (because I needed to eat) I was reminded of that time I’d been writing a 20th Century criminal and, when I finally stood up, I was patting my pockets, desperate for a cigarette. It took twenty minutes before I remembered that I don’t smoke. 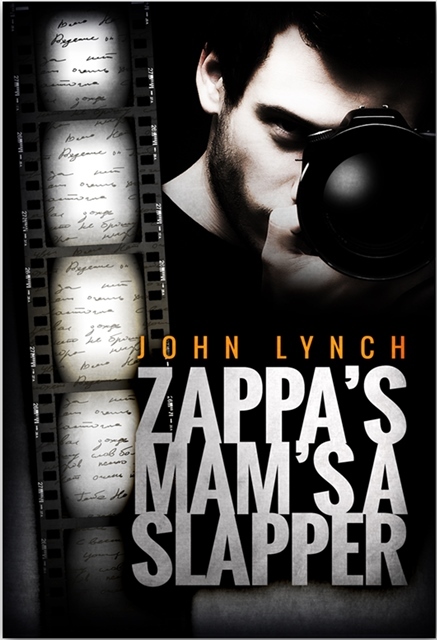 That took me on to Zappa’s Mam’s a Slapper, where protagonist Billy McErlane stood over me while I was working telling me, “Don’t forget the anger management. Tell them about the psych. Wendy wouldn’t have behaved like that, she’d have done this.” And from there it wasn’t a huge step to When the Darkness Comes and Haile Selassie elbowing his way forward when he caught the scent of Barabbas (who he didn’t care for one little bit) and saying, “If he’s in, I’m in.” The Lion of Judah had no place in my plans but he wasn’t going to be denied. He took control, too. So I suppose the question is fairly obvious. Am I completely round the bend? Is there any hope? True to Life? Or Photoshopped? it and remove those horrible, ugly bins. I ended up with this. Then I sent the pic back to my friend with a message saying, in effect, “I’ve fixed it for you.” And now he was the one to be irritated. He had sent me “an accurate portrayal of how it actually was” and in return he had received “a glossed up olde-worlde picture of how you’d like it to have been. A FAKE.” (Olde worlde? I can see two cars, for Heaven’s sake). I’d like to say I was hurt but I can’t because I don’t get hurt easily. I did, though, ponder the question of expectations. Then I asked my friend what was the last novel he had read and he said he couldn’t be sure but he thought it was Lord Jim by Joseph Conrad which had been a set book at school several decades ago. He hadn’t enjoyed it and was in no hurry to repeat the novel-reading experience. And that, I thought, was it. Those of us who like fiction want to see reality, yes; but we want a form of reality that has been processed by the artist. What we want is the reality behind the reality. Which is what I thought I was doing when I removed those dreadful bins. via True to Life? Or Photoshopped?.